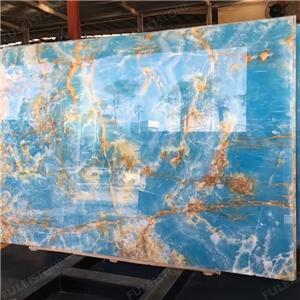 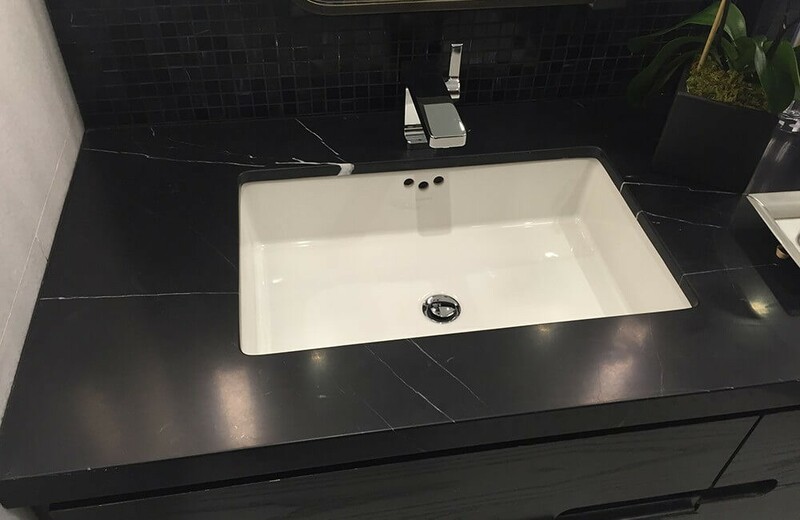 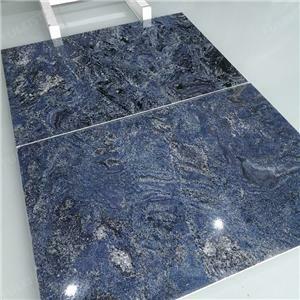 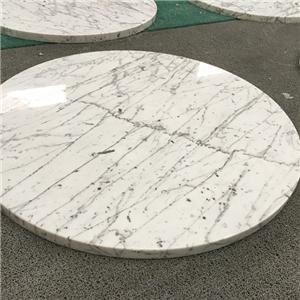 We have make a youtube video aboout the countertop processing in factory.The video include Make Drawing, Cut to Size, Sink Cut Out, Edge Polishing etc. 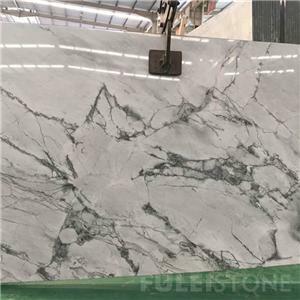 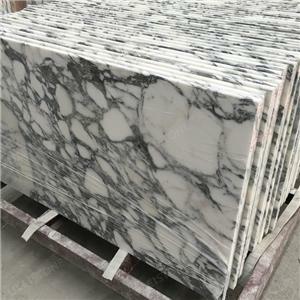 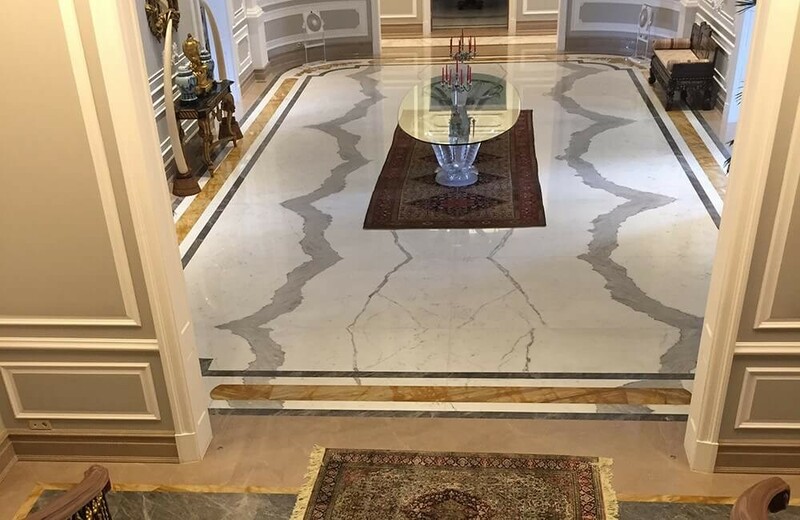 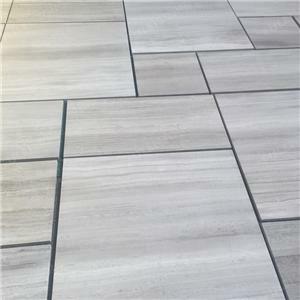 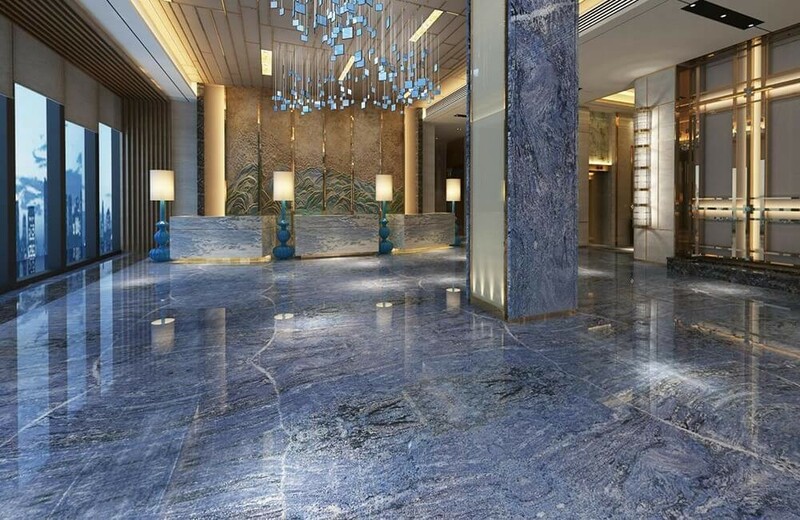 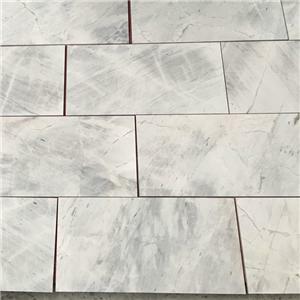 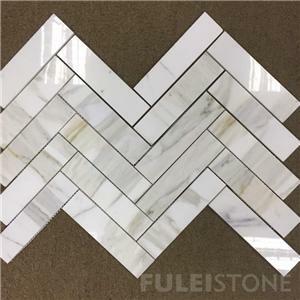 As we know, the white wooden marble is popular marble in the stone projects. 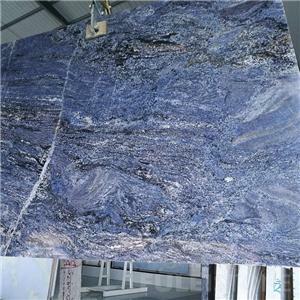 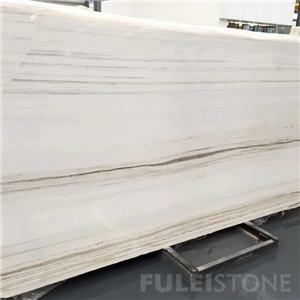 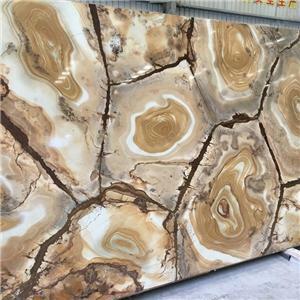 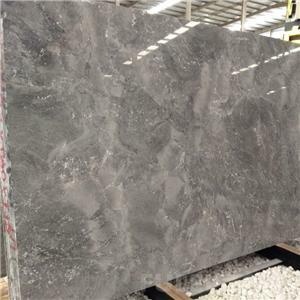 The China white wooden marble quarry location is Guizhou Province China.